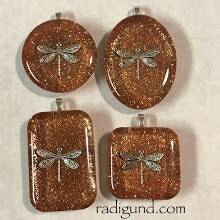 Large Dragonfly in Amber Pendants with black cord necklace. 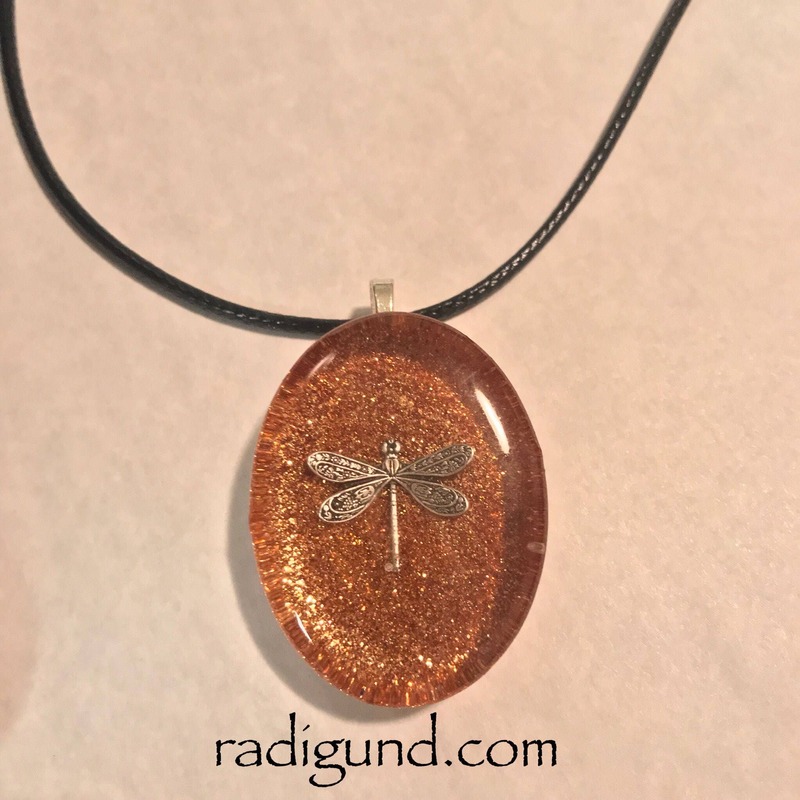 Dragonfly suspended in Amber colored resin. 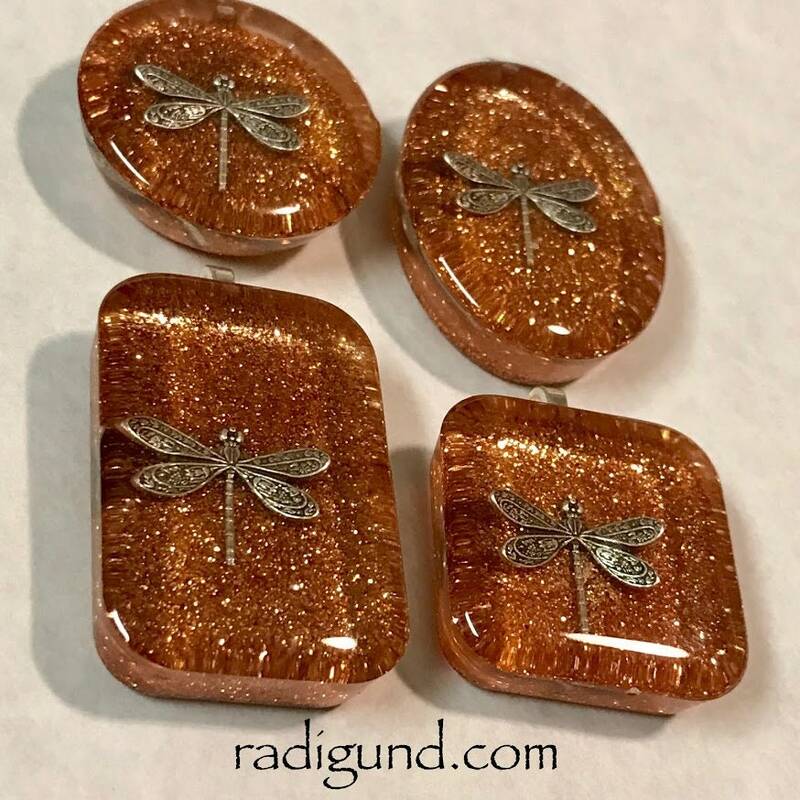 Round (1.2"), Square (1.2"), Oval (1.5" tall) and Rectangle (1.5" tall) with the dragonfly suspended in amber colored resin. These are larger than the others and very smooth. 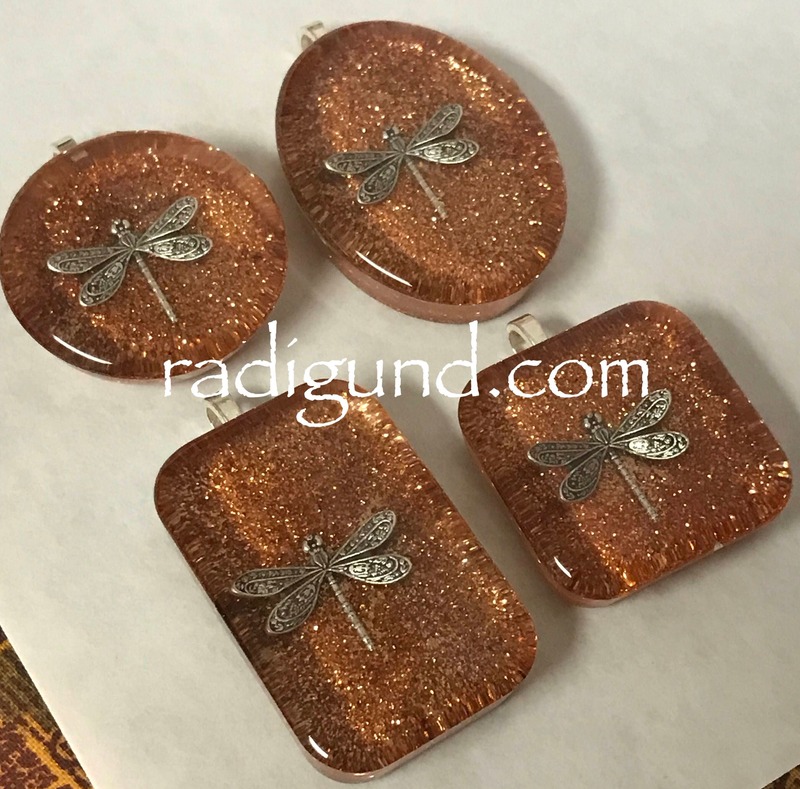 For more natural (imperfect) ones check my other listing. Excellent seller! Super fast shipping! Would definitely purchase from this seller again! Thank you! I am VERY happy with the purchase. The little "extra" surprise was very nice too!! Thank you!